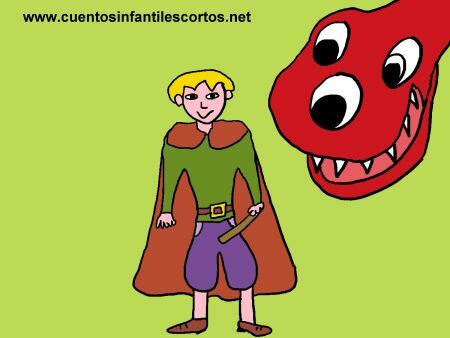 New Short Story for Kids written by: Andrés. Once upon a time…there was a man called Andrew that was hunting monsters. One day caught a huge monster and so, he became famous. A little monster was living with a family in their house; somebody told Andrew about him, and he went running to find him and finally caught the little monster. Andrew began to earn so much money with his hunting monsters job, and became millionaire. One day, he decided to hire someone to help him, because had so much work to do. Another day, somebody called Andrew asking him to catch a medium size monster. What a surprise, when Andrew went to look for him and realized how nice and colorful the monster was. They became good friends immediately. He realized that the monsters were very nice, as he got along with them, decided to buy a bigger house to live with the monsters in it. And they were all very happy, being very good friends and living together.